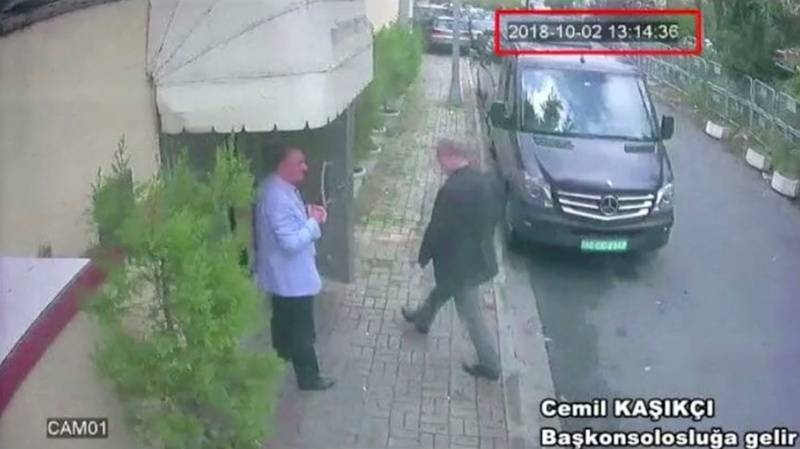 Turkish authorities said Monday they have struck a deal with the Kingdom of Saudi Arabia to search the consulate in Istanbul, Turkey, for missing Washington Post columnist Jamal Khashoggi. Three Turkish officials told The Washington Post Monday that Saudi Arabia would be allowing investigators into the consulate to search for signs of the dissident journalist, who vanished Oct. 2 after entering the consulate to obtain administrative documents. Turkish investigators believe a team of 15 Saudis traveled to the consulate on a command by the crown prince to murder Khashoggi, possibly having something to do with his writings that are critical of the kingdom. Saudi Arabia has strongly denied any knowledge on the whereabouts of Khashoggi, saying he left the consulate shortly after entering. Turkish President Recep Tayyip Erdogan spoke with Saudi Arabia’s King Salman on Sunday in which the king thanked Erdogan for setting up the inspection and working to uncover what happened to Khashoggi. Khashoggi had been living in the United States for the past year working as a columnist for The Washington Post, often writing critically of the Kingdom’s leadership. As Trump tweeted, Saudi Arabia has denied any involvement in his disappearance, but Turkish officials say they have video and audio recordings that corroborate their claims that a Saudi team murdered and dismembered Khashoggi inside the consulate.